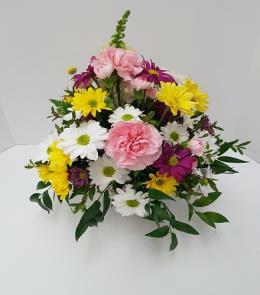 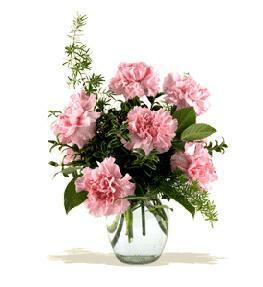 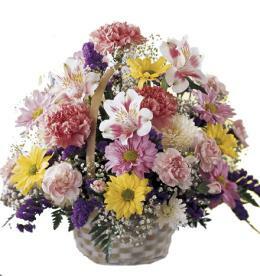 The Soul's Splendor Rose Arrangement is a rich display of the love shared throughout life. 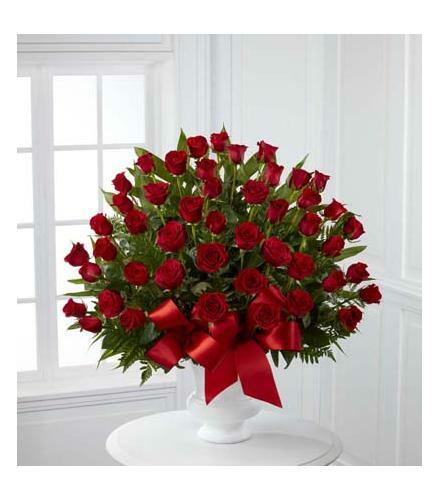 Brilliant red roses are elegantly displayed in a white designer plastic urn and accented with lush greens and red satin ribbon to create a beautiful tribute to honor your special relationship. 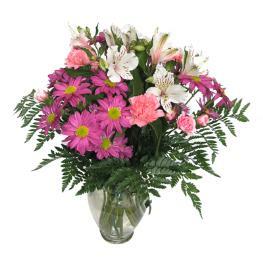 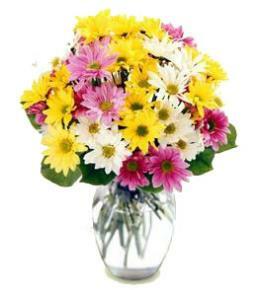 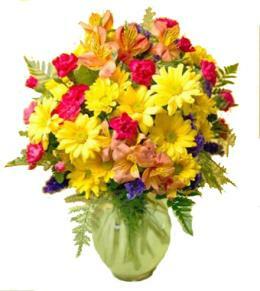 Luxury Flowers - Soul's Rose Splendor S15-4470.